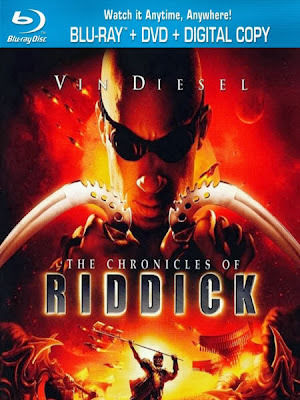 STORY…Riddick, now a hunted man, finds himself in the middle of two opposing forces in a major crusade. Colm Feore plays Lord Marshal, a warrior priest who is the leader of a sect that is waging the tenth and perhaps final crusade 500 years in the future. Judi Dench is Aereon, an ambassador from the Elemental race. She is an ethereal being who helps Riddick unearth his origins.